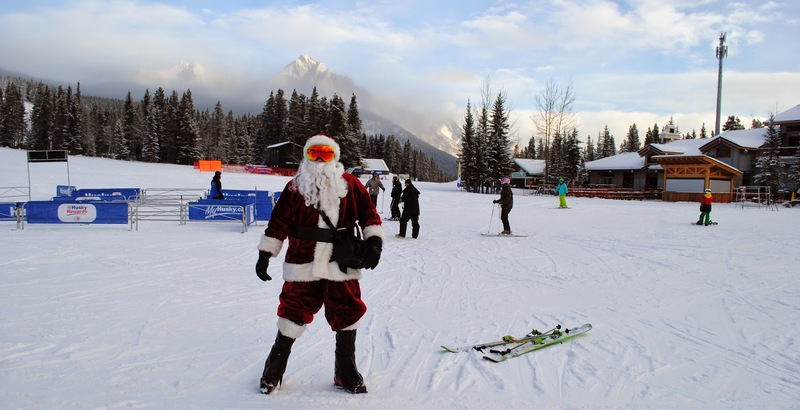 Details: Ski with Santa as he takes to the slopes at Nakiska on Christmas Day 2014. Watch for the Nakiska Elves that will be handing out candy to skiers and snowboarders around the mountain! Want to stay overnight? Check out these Vacation offers. Kananaskis Village is a winter wonderland for families with ice skating on the pond, groomed x-country ski trails on site, snowshoe trails out your door, and a sledding hill located right beside the playground. In addition, you can try tubing at Nakiska's Tube Park, new as of last winter. I know many of you jumped on the cheap season passes this year so I hope to see you on the hill this winter. 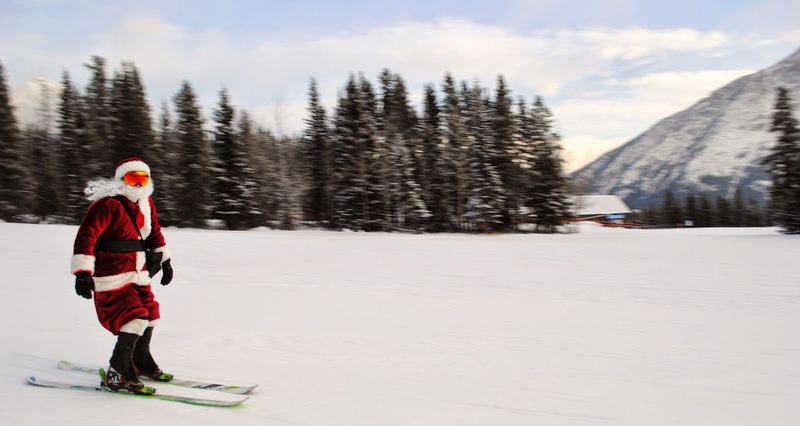 Disclaimer: This story was not sponsored or paid for by Nakiska Resort. I was however given a media ski pass for the winter so that I could ski Nakiska and tell you about all the cool things happening this winter at the hill. As always, all opinions are my own.